We Provide Self Storage Services in dubai, Including Home Storage, Furniture storage, Self Storage and Personal Storage on Flextime terms on Affordable Prices. If you’re looking for moving, packing, storage service or complete removal services, we have the solution of all your needs under one roof just call us and get a cheapest quotation for your requirement. The fact of the matter is in some cases, number of people who are moving, needs packing and storage spaces while they are between homes. Coordinating between both moving and packing services are a big inconvenience for those who are doing these jobs by themselves. By loading and unloading goods several times packing and unpacking them is a great hassle and became a stress load. Looking for Lockable Personal Storage Services in Dubai to keep your important stuff safe? So wether you are moving or storing personal belongings or business equipment, we have the right answer for you. The Home Storage is where the expats and residents in dubai choose to store their household items and office file, furniture, computer or any of their important item and we take care of their belongings for an agreed period of time. 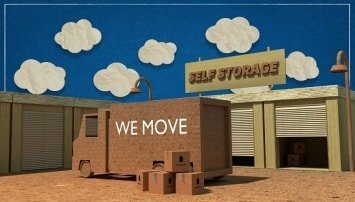 We are the best moving and storage company in U.A.E and the leading privately owned self storage company in the United Arab Emirates. The Home Storage Dubai is taking the hassle out of storage and making it simple. With the click of a mouse, you can choose your space, reserve a unit, make a payment and more! 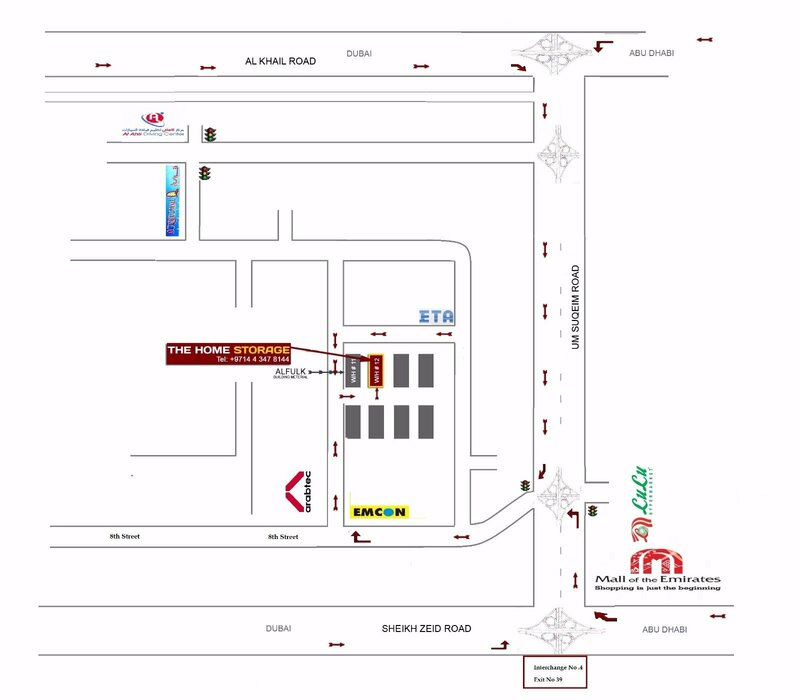 As one of the U.A.E’s best independent storage operations, you’ll always find a storage facility that is convenient and clean. Many of our locations have heated and cooled spaces, video surveillance monitoring, secure gated access, RV and boat parking and moving truck rentals. The Home Storage Dubai is also your one stop shop for boxes, tape, padding material, locks and more! When it comes to customer service, our onsite managers are second to none! They’ll help you every step of the way in choosing what is right for you. So collect all your stuff and get it into The Home Storage Dubai unit today! The Home Storage Dubai is the one stop solution to all your storage needs. Planning a Home Move or Complete Removal Services?